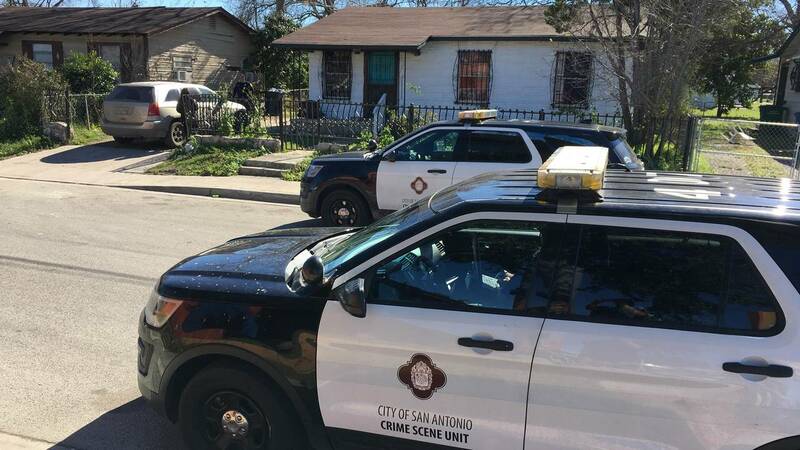 SAN ANTONIO - UPDATE: The victim was identified by the medical examiner as 32-year-old Rudy Berlanga. Two people were questioned, but there is still no word on any arrests in the murder case. Authorities are investigating after a man was found shot to death at a South Side home Saturday afternoon. Police made the discovery hours after they were called to the 800 block of Fitch Avenue for a report of shots fired. Police said they were first called to the area around 7 a.m. and when they got to the scene, no one flagged them down. Police said they talked to one neighbor who said they never heard gunshots, so authorities left. Police were called back to the area around 12 p.m. after someone reported an injured or sick person. It was then that police discovered a man lying in a pool of blood. Emergency medical services personnel declared the man dead. Police were unable to immediately conduct their investigation into the shooting death, as they said they had to obtain a search warrant for the home after the man was declared dead. After obtaining a warrant, police determined the man had been murdered.